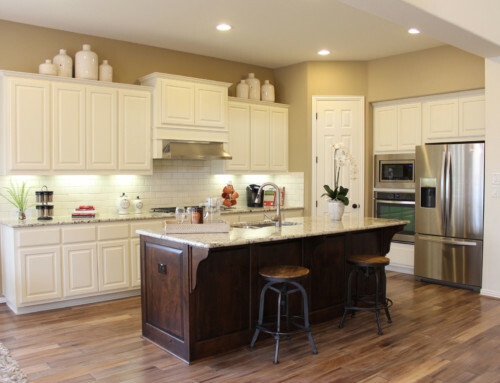 The rise in popularity of frameless cabinets, has created demand for 100% precision in cabinet door size and square. With small 1.5-2mm reveals between doors, and tolerances just as tight between doors and drawer fronts, there is no room for error. 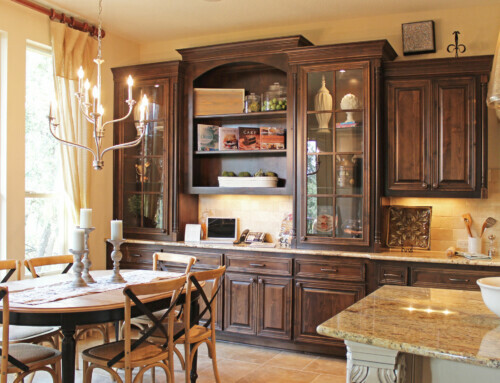 Cabinetmakers know that with frameless cabinets any inconsistency in size or square isn’t masked by a face frame to fill in any gaps. 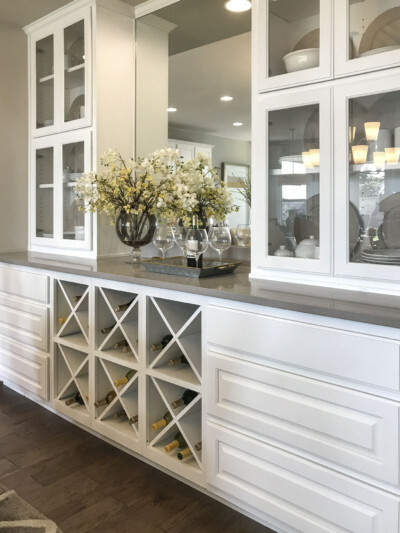 Face frame cabinets like this white built-in buffet below, have forgiving frames between drawer fronts and doors. 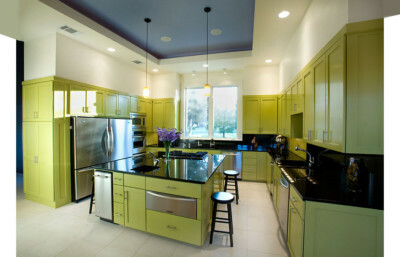 While frameless cabinets like this modern green kitchen below have no fillers or frames so there is no wiggle room between doors and banks of drawers. 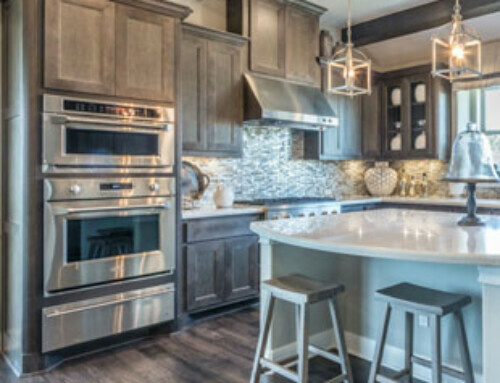 Changes in humidity or temperature can cause solid wood to expand or contract so starting with a perfectly sized door (and getting finish on the door promptly to seal out moisture) becomes even more important in frameless cabinets. Doors that are sized and squared accurately and precisely from the start is key to beautiful frameless cabinets. That’s where TaylorCraft really stands apart. We’ve invested in the most state-of-the-art cabinet door making equipment that uses CNC technology to size and shape our cope and stick doors in one step. This cutting-edge equipment produces doors to 100% accurate size and square, every single time. 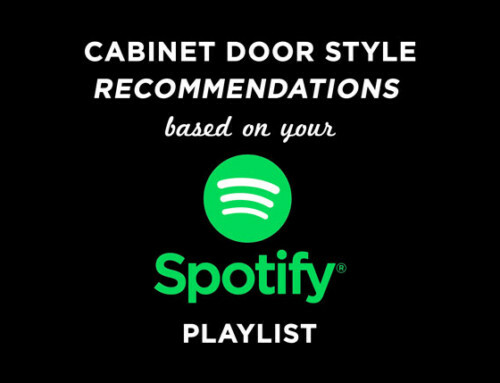 TaylorCraft Cabinet Door Company’s doors provide the consistency our customers count on for their frameless and flush inset jobs, where every millimeter counts. TaylorCraft’s doors are so consistent, you can check the accuracy of your sizing square using one of our doors. Give it a try!